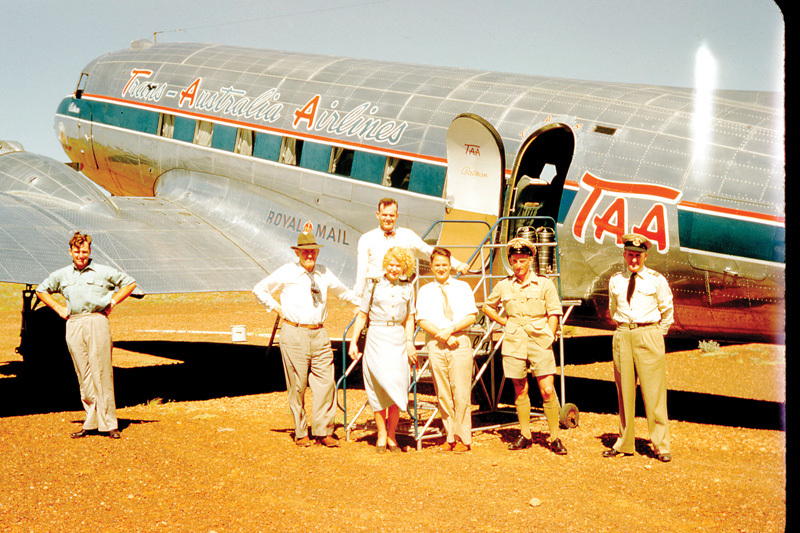 In 1950, World War II hero (and local Annapolitan) George “Bee” Thackery Weems spent 23 days flying a small plywood and canvas plane with no radio from England to the Australian outback. Weems was a US Navy test pilot, and his only crew was his father, Philip Van Horn Weems, the developer of modern navigation and tutor to Charles Lindbergh, and copilot Willie Eddins. The trio took off from England in February, stopping every 500 miles for fuel. Each airport they landed in was a window into history, and everywhere officials demanded stamps, visas, and papers in triplicate. They refueled in Libya with help from Bedouin Arabs, followed pipelines across Iraq, witnessed the airlifts during the partition of India and Pakistan, danced with a maharajah’s daughter in Calcutta, beheld the golden temples of Rangoon, and eagerly looked forward to rest in Bali. Finally, they flew across the fearsome Timor Sea to Australia. by George Thackray Weems, is available at local Annapolis bookstores. Error: Error validating access token: Session has expired on Saturday, 09-Mar-19 15:57:50 PST. The current time is Tuesday, 23-Apr-19 00:51:12 PDT.